Every day, we come across numerous opportunities to change somebody’s life. Sadly, most of the time, we’re off in our own world, too concerned with our daily lives to really recognize what anyone is going through. 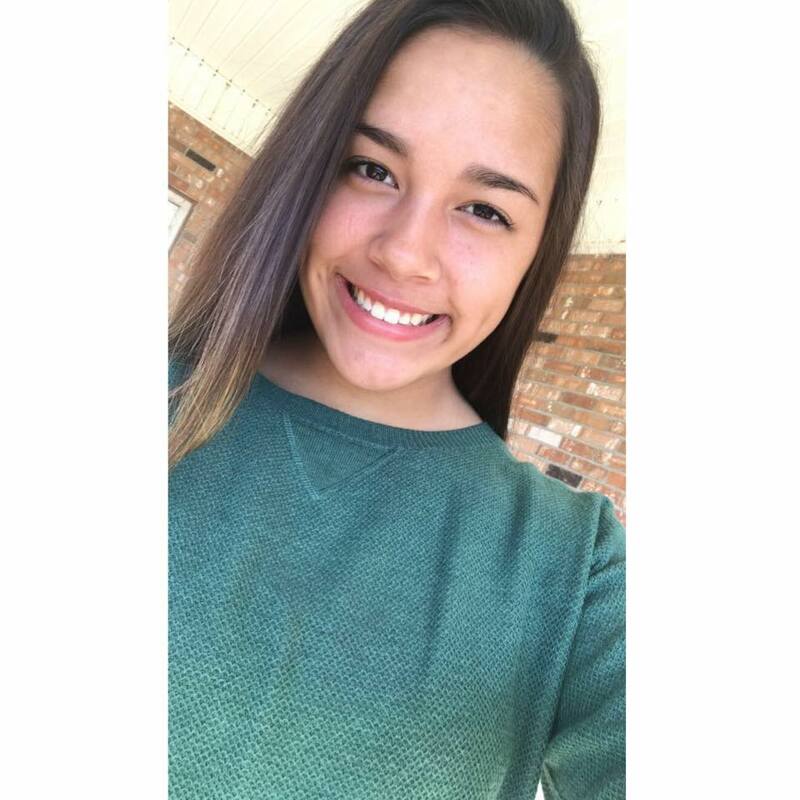 Sofi Cruz, a young teen from Southern Caroline, recently had an opportunity to help somebody— and she definitely didn’t miss out. Last week, Sofi shared a touching story and video on her Facebook page. She explained how she had been having a conversation with her good friend Jaheim when he made an interesting comment. “I’ve always thought about getting him something before but never had the money or guts to do it,” the teen continued. 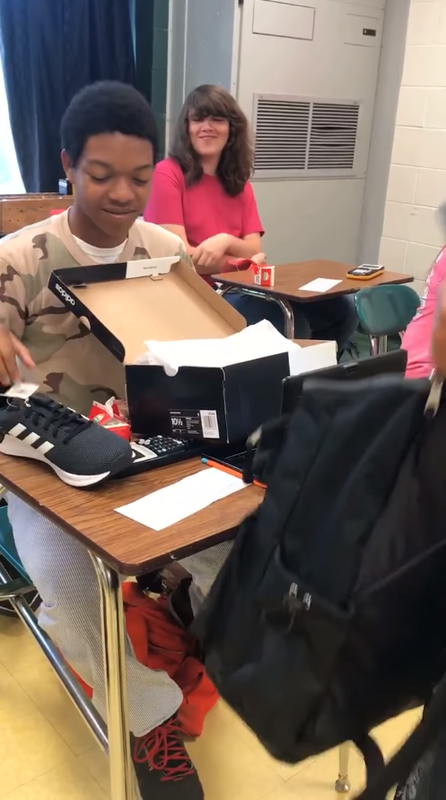 In the following video, which has been shared thousands of times on social media and broadcast on media outlets around the nation, we see the thoughtful Sofi giving Jahiem his surprise. 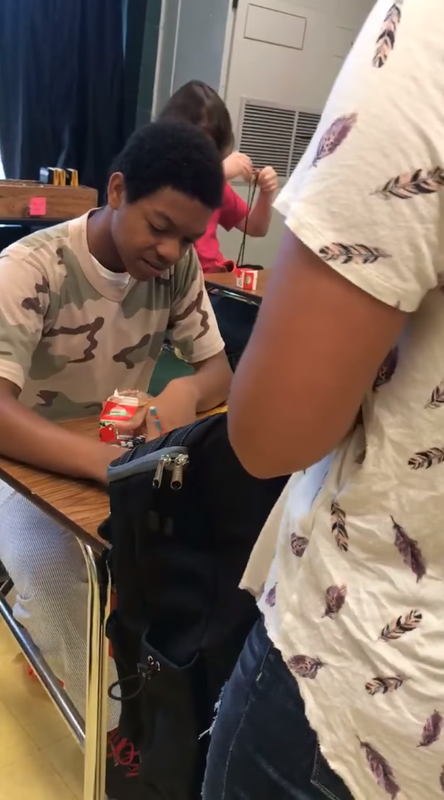 In the video, Sofi enters the classroom with a backpack and approaches her unsuspecting friend. Sofi tells Jahiem they’ve known each other for a long time, and he is a very special friend to her. She explains that since she got a job, she’s been wanting to do something nice for someone, and she decided it would be him. 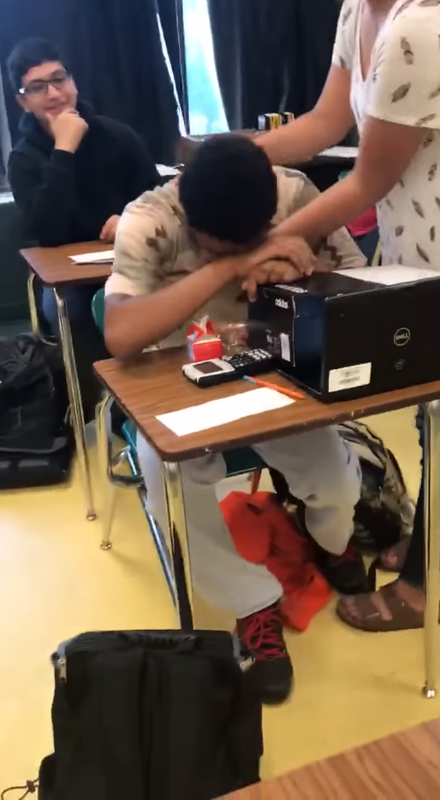 “This is for you,” she says, dropping the backpack onto his desk. 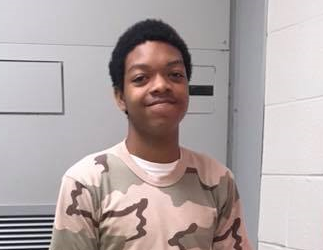 Like most young men, Jahiem seems to be keeping his emotions concealed, but he wears a slight grin as he opens the bag and pulls out a box. Jahiem thanks Sofi, but she tells him there’s more stuff inside. He pulls out item after item, revealing she had made him a goodie bag made up of clothing like shirts and socks. Still, Jaheim keeps it together— but when Sofi leans in for a hug, he completely starts to break down. 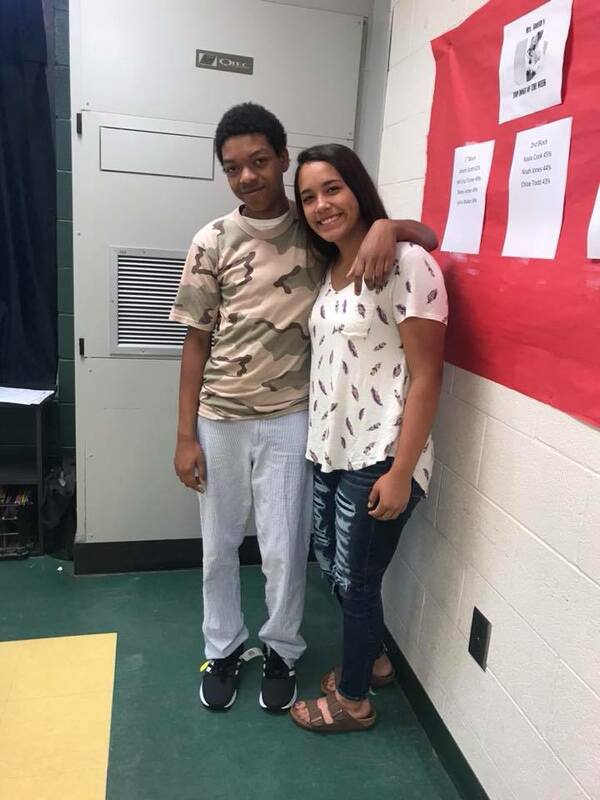 Sofi wrote, “I am so thankful that giving Jaheim those shoes made him so happy and [it] allowed me to realize that giving someone something so special can be life-changing.